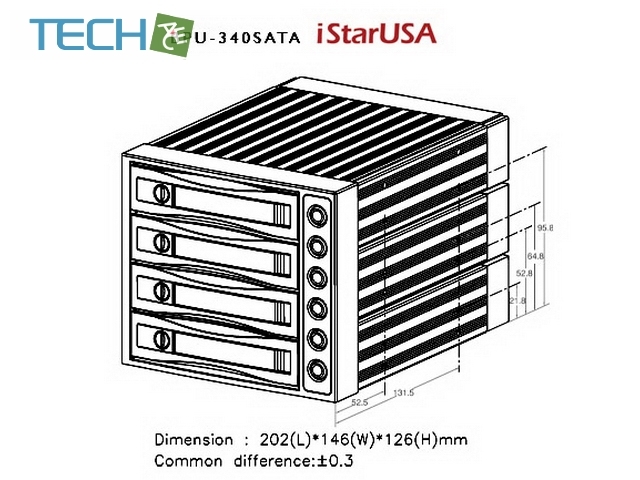 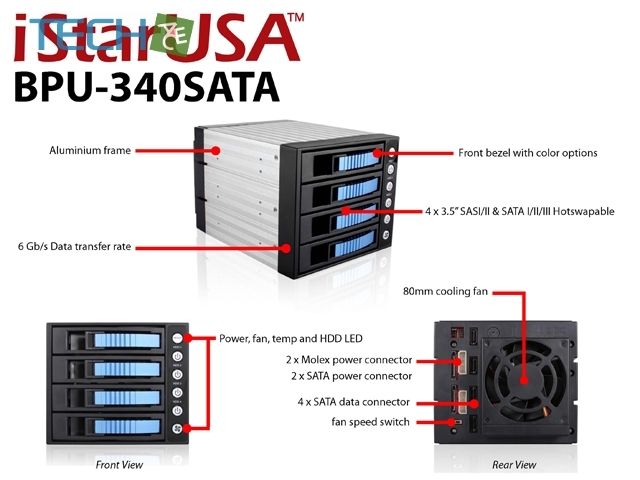 Create more space for hard drive with hot-swap capability, BPU-340SATA series supports RAID 1/0/1+0/5 configuration for high performance or redundancy data application. 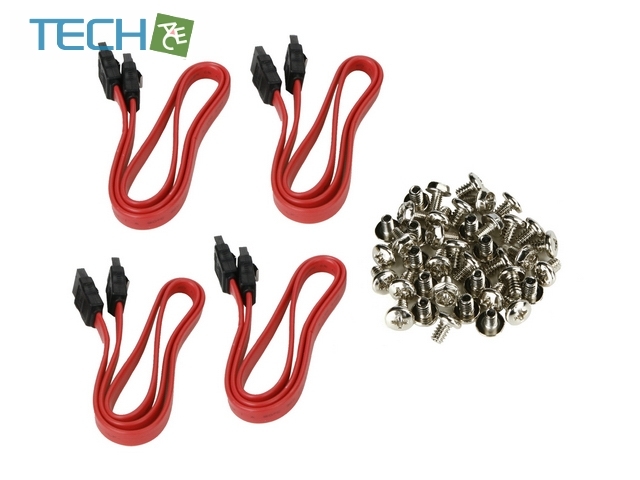 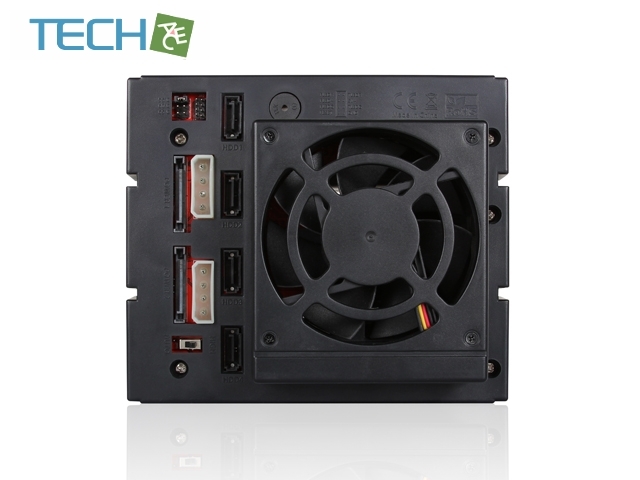 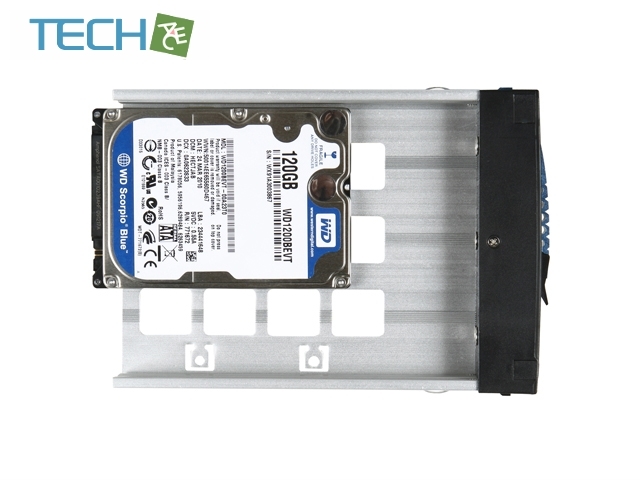 Aluminum construction provides light weight but strong stability and extra 80mm fan keep hard drive at maximum performance. 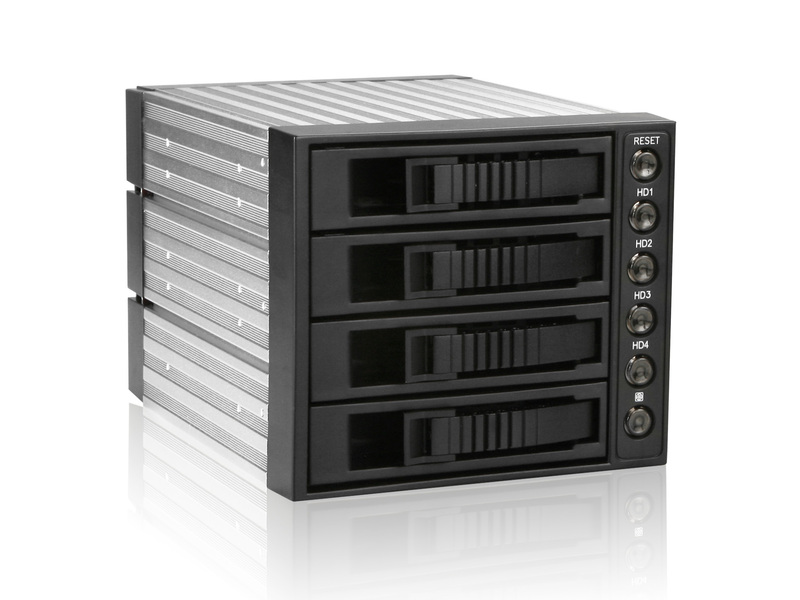 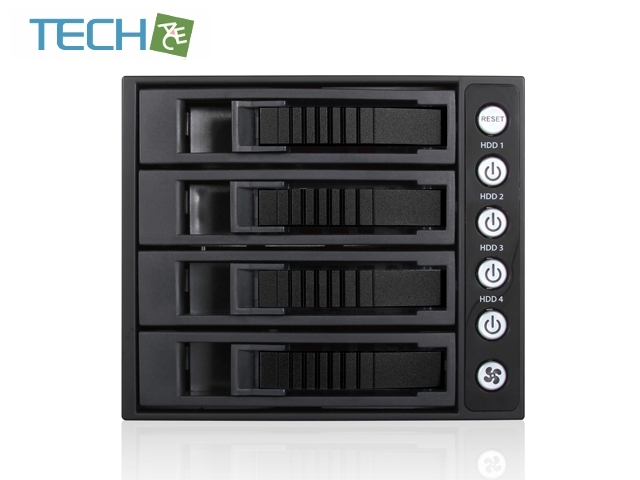 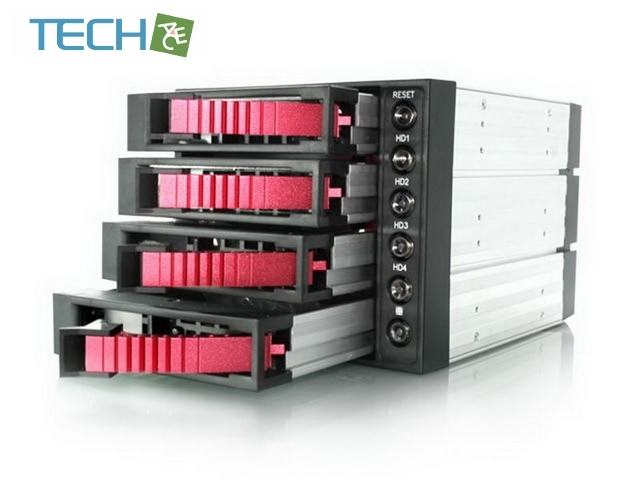 High density multi-disk storage backplane that allows multiple 4x3.5" SAS/SATA hard drives to be mounted into 3 standard 5.25". 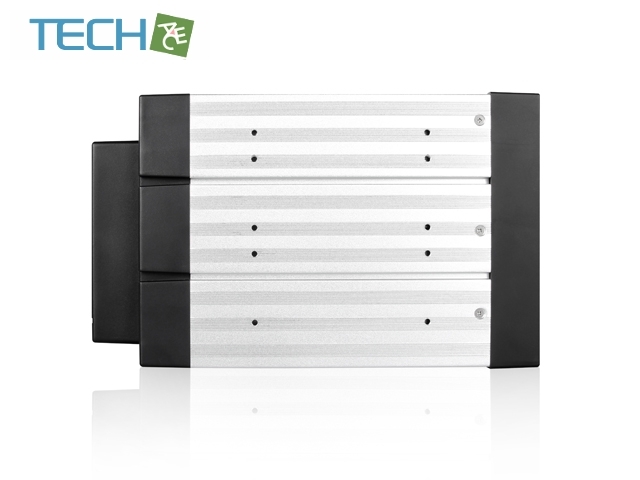 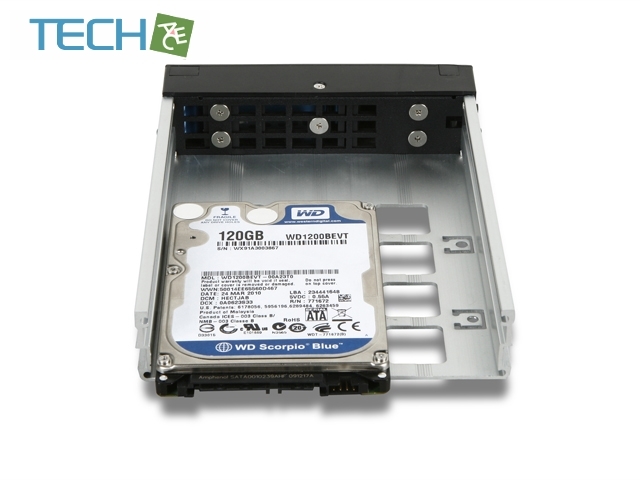 Aluminum construction provides best heat dissipation required for high performance SAS/SATA drives, is designed with excellent front to back vent airflow. 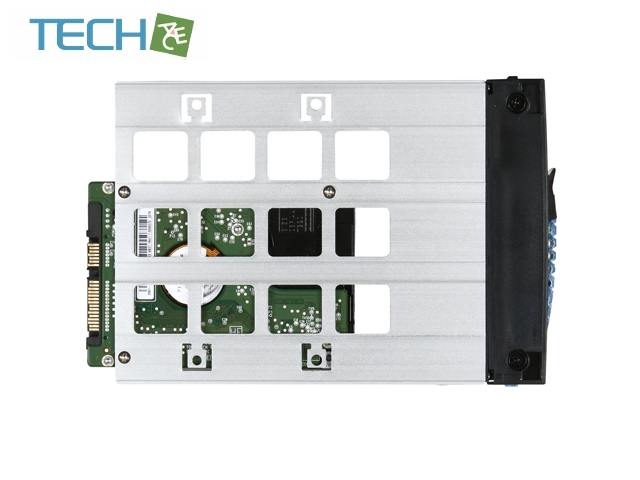 Dimensions (WxHxD) 5.75" x 4.96" x 7.95"